BSG proudly announces a recently completed executive placement. 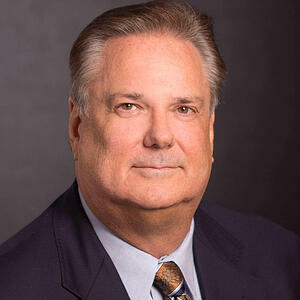 Ken Kulaga formally accepted the position as the Chief Financial Officer at AeroTurbine. Ken joins AeroTurbine bringing over 20 years of senior operational and financial leadership experience, most recently with Private Equity backed organizations like Pacific Expeditors/Bauer’s Intelligent Transportation/CliftonLarsenAllen and GLOBALFOUNDRIES/Mubadala Development Company. Ken holds a B.S. degree in Finance and an MBA from Seton Hall University. Ken’s background in building internal controls, implementing corporate business strategies, and optimizing profitability options for organizations both small and large made him an ideal fit for the role. For assistance with your next executive search, in the aerospace sector or across our array of practice area specialties, contact us today.